This year's retreat will be at Lakelawn Resort. Registration Deadline is February 5. The guest speaker this year will be Jen Thorn. 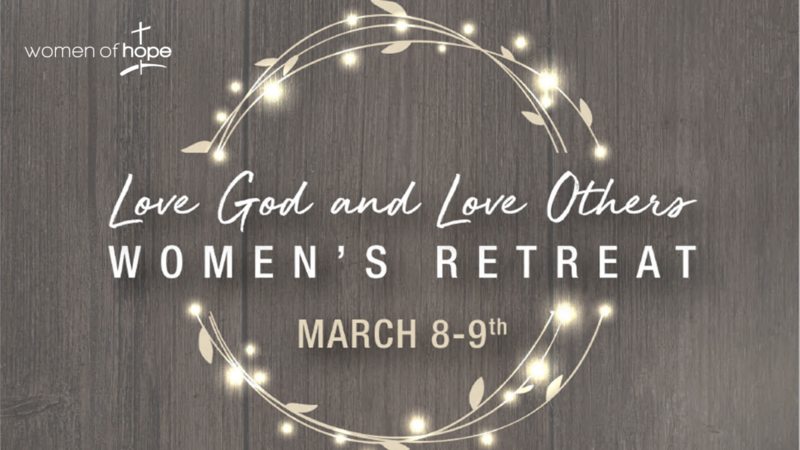 The emphasis of this retreat is for growth and maturity of the Women of Hope, high school age and older. See more details and register below!